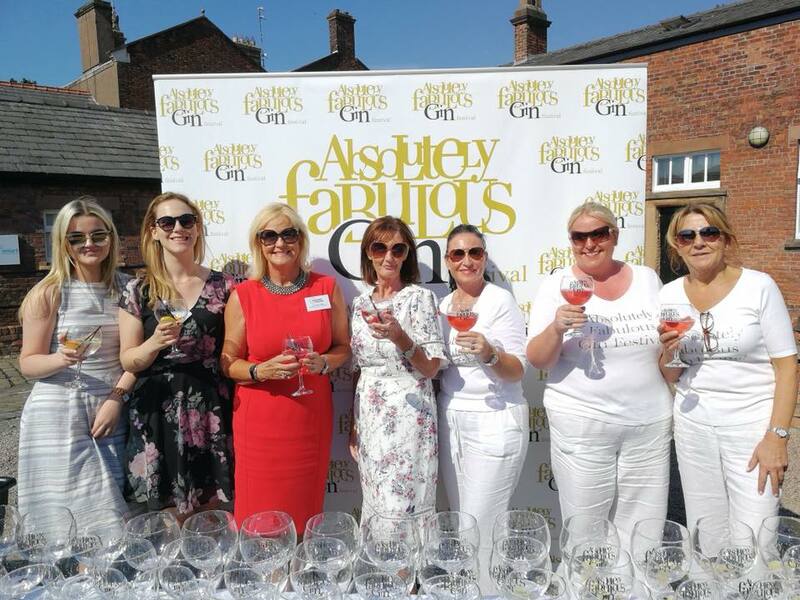 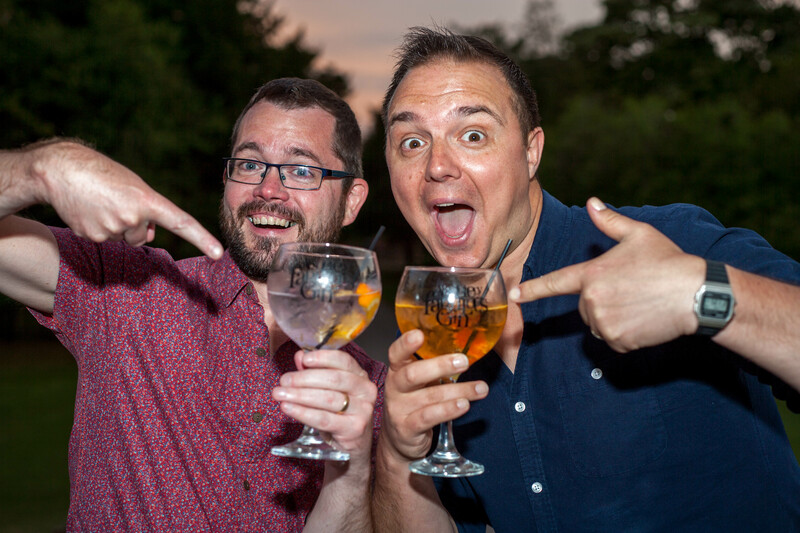 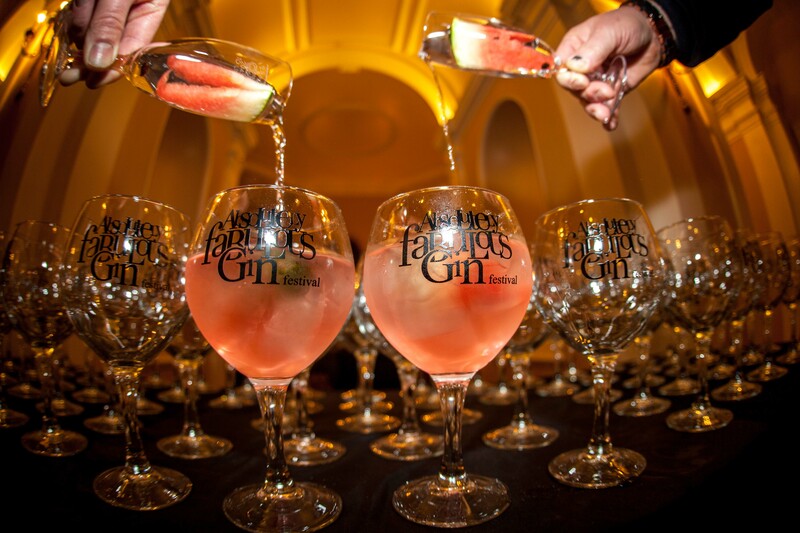 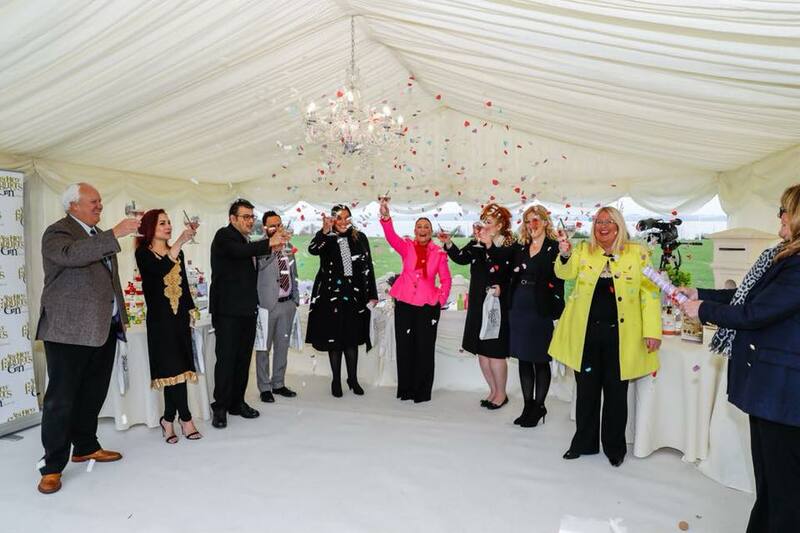 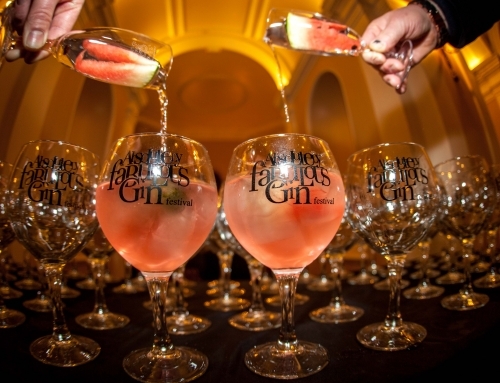 Absolutely Fabulous Gin Festival and Aries Leisure are proud to offer the UK’s First Gin Themed Wedding Venue which is a Marquee Venue, Weddings On The Waterfront set in South Liverpool with Fabulous River Mersey Views in the grounds of Riversdale Police Club. 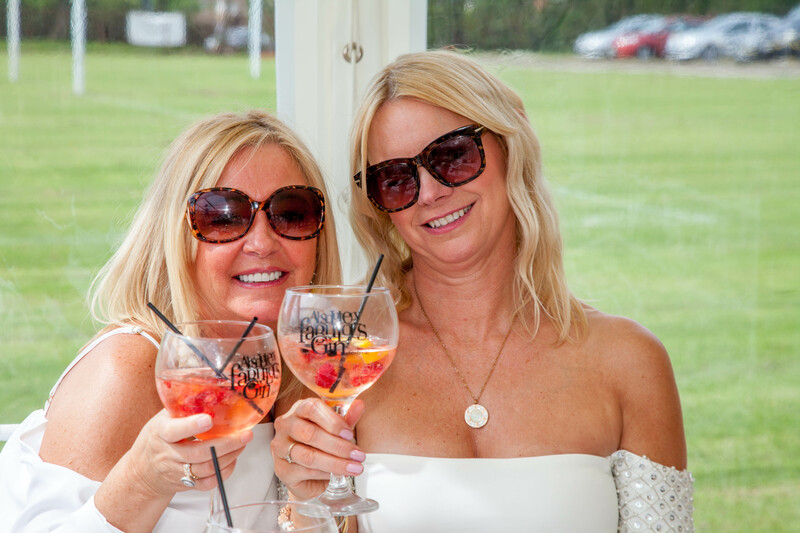 The girls recognise peoples love for Gin and know that people are always looking for venues that are a little bit different than the normal hotels etc. 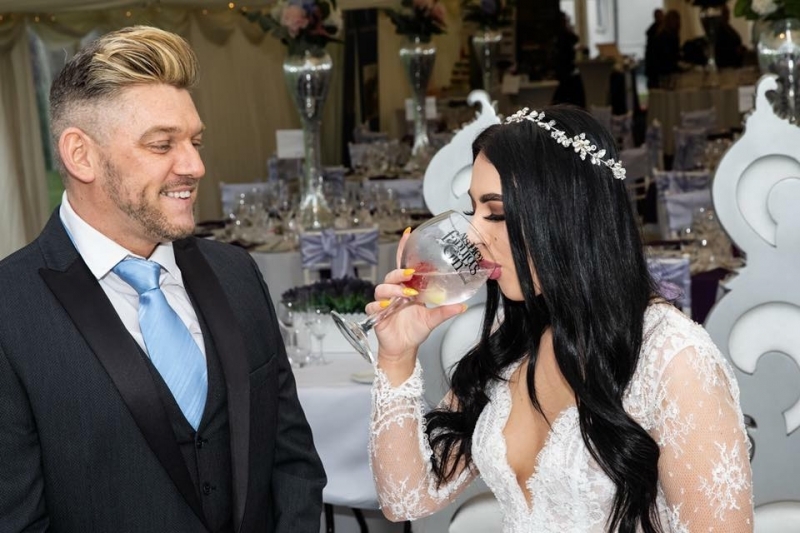 So why not incorporate the drink you love into Your Wedding Day. 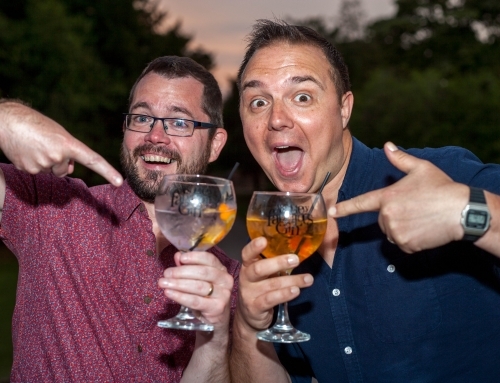 There are other drinks served on the bar to for the other guest who don’t like Gin. 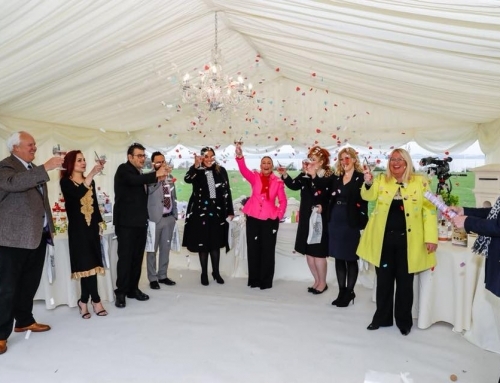 Carringtons, Relish and Mayur Indian Restaurant. 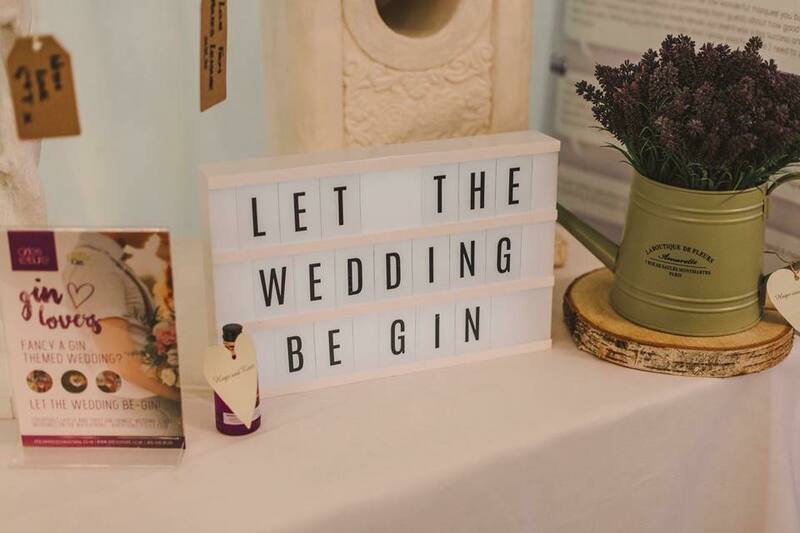 Everything can be Gin themed including your favourite Gin welcome drink, Gin favours, table names named after your favourite Gins, Gin cupcakes, Gin Chocolates, Gin gimmicky signs and much more..
We have the Fabulous Lorraine Hull who is a celebrant that provide a lovely ceremony, if you have been married abroad and would like a ceremony for everyone back home this is ideal, alternatively you and your partner can do the Legal ceremony at a venue first and have the ceremony with everybody at the venue, your guests won’t even know if you don’t want to tell them, Lorraine conducts a fabulous ceremony and can even incorporate the Gin in the ceremony to fit in with the theme.